Hi, I’m interested in Brick cages, Brick pallets. Please contact me. Thanks! 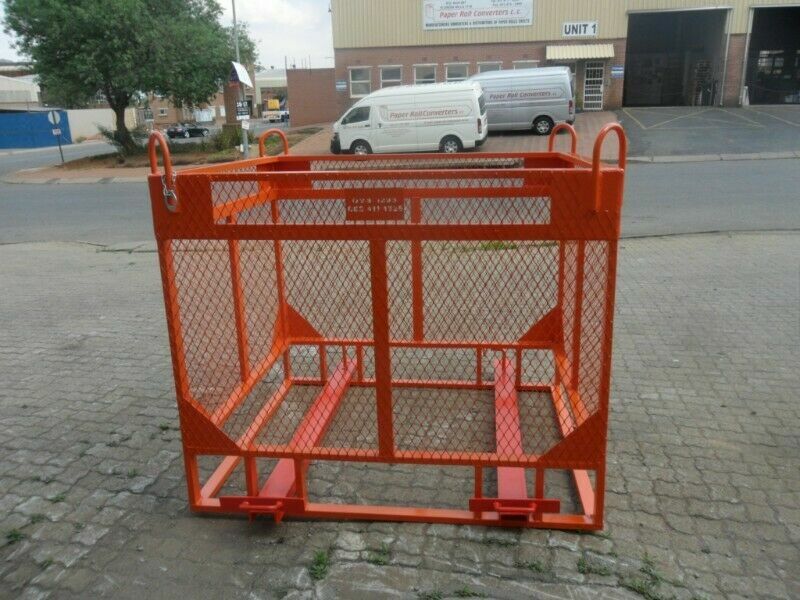 We manufacture the brick lifting cage to the customers specification. Cost of the machine is way over the asking price, selling to make space. Silent type with ATS and Smartgen digital control. 1.2m x 1.2m x 4tons, made in sa, trade approved with sa no. Buy directly from manufacturer.